We play old time fiddle tunes and bluegrass from the appalachian region. We've got hours of material and can taylor an experience just for you. Our music is great for dancing or listening, and can provide that perfect old-timey atmosphere for you event. Great Way to Create Atmosphere! It was great having Rats Gone to Rest play at our nursing facility Parent's Day celebration! They were punctual, friendly, and professional and their music gave our event the perfect laid-back vibe. 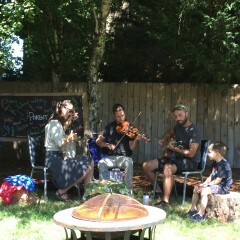 The theme of our event was "camping" and it was great having their music playing throughout the event. 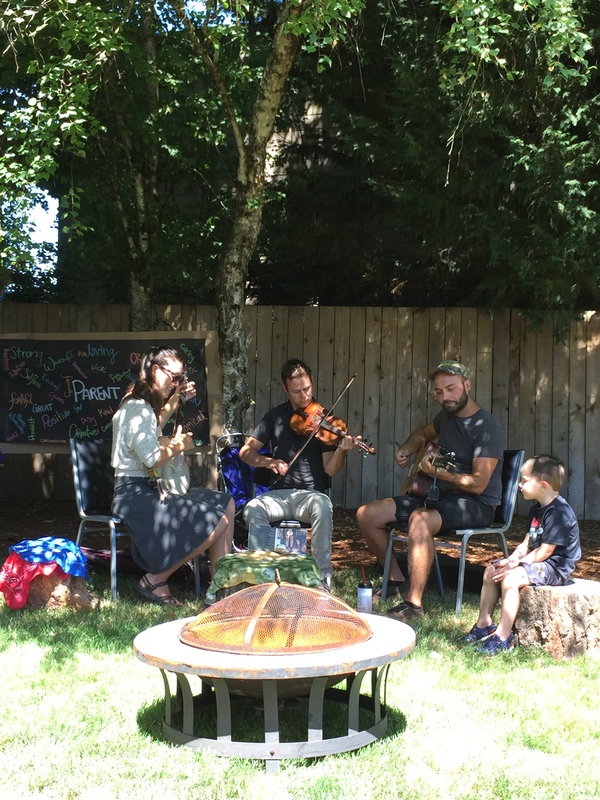 Residents and their family members were having a lot of fun watching the three of them perform (guitar, fiddle, banjo) in our main yard. They had a fun and soulful sound, reminiscent of the old country bluegrass, and the music brought a number of folks to life, tapping feet and clapping hands. We're looking forward to the next time we can have them back!